By virtue of the fact that ours is a desert state, prone to regular droughts, every Colorado community must be concerned about water usage and availability. These concerns are particularly on the minds of Western Slope citizens as 80 percent of Colorado's water is found west of the Continental Divide while 80 percent of water consumption occurs on the Front Range and Eastern Plains. Every year, roughly half a million acre feet (a volume of one acre of surface area to a depth of one foot) are transferred from the Western Slope to the Front Range. While this meets the needs of the growing population on the Front Range, it also depletes precious water from our mountain communities. If we can find a way to store more water on the Eastern Plains, we can mitigate some of the significant water loss the Western Slope suffers each year. The South Platte River Basin is the one drainage on the eastern side of Colorado where water can be legally stored but, with limited existing storage, regularly loses considerable volumes of water each year. For example, there were two recent years that each saw over one million acre feet of potentially usable water leave the state. Another year saw 600,000 acre feet leave Colorado's borders. 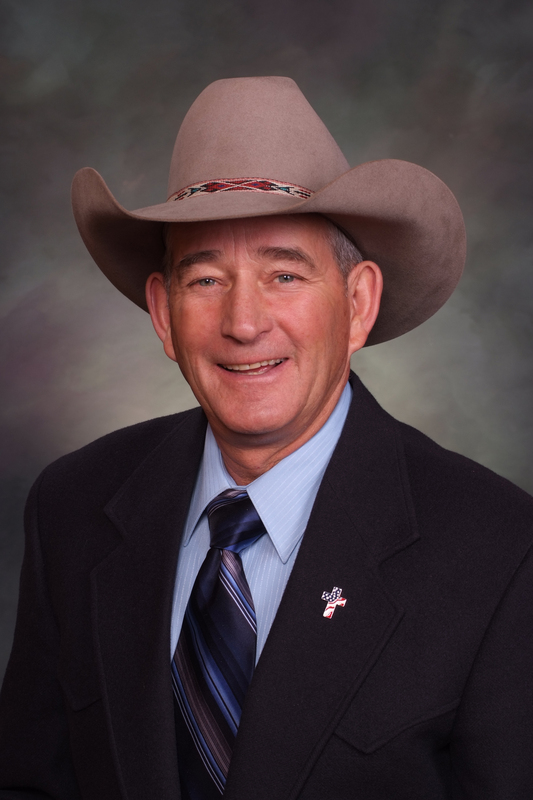 With better storage we would have more water available to farmers, ranchers and every day Colorado citizens. This is why I have introduced House Bill 1167, which aims to find the best ways to achieve storage on this river basin. House Bill 1167 brings together all the information regarding potential storage in the South Platte River Basin, to study the best possible ways on where and how to store water in the region. My bill has already passed the House Agriculture, Livestock, and Natural Resources Committee with bipartisan support and will now go to the House Appropriations Committee. Water management and storage is one of the most important issues we face at the legislature. If we can find ways to mitigate water loss on the Western Slope and improve storage on the Eastern Plains, we will vastly improve the economies and livelihoods of every community in Colorado. 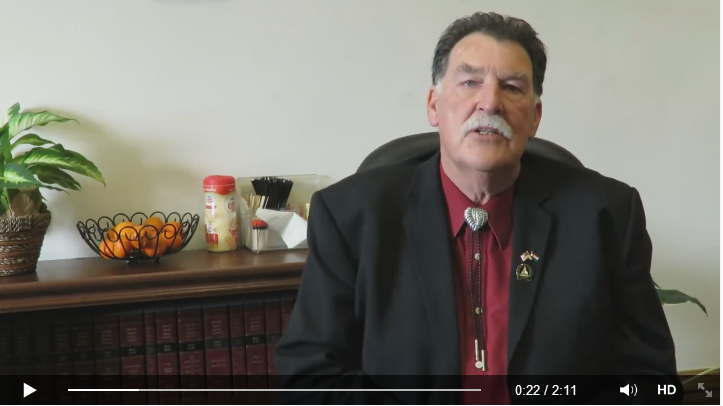 Representative Don Coram (R-Montrose) gives the weekly House GOP Update for the week of February 9-13th. At @BrushChamber Ag Appreciation event with @RepSonnenberg @Josh_Sonnenberg. Thank You to all Ag Producers for feeding this great nation. Liberty Day, students are reading the Constitution from the Speakers podium in the House. A great reminder of our founding..
Rep. Perry Buck (R-Windsor) gets her bill for volunteer fire departments signed by the governor. Colorado students read excerpts from the Constitution from the Speaker's podium for annual Liberty Day.